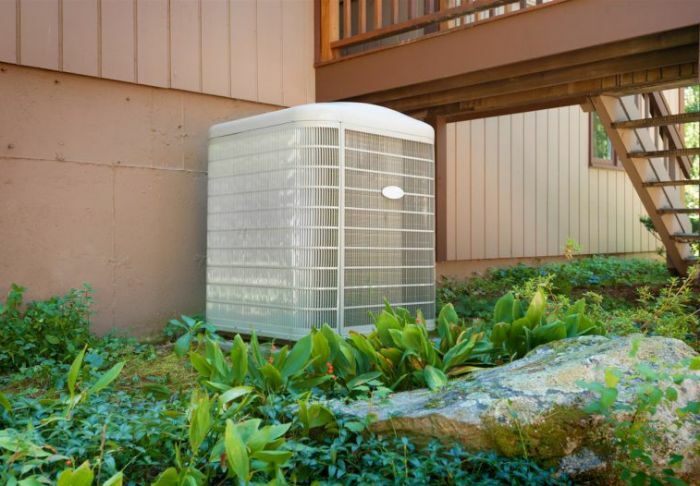 Home/Tired of Uneven Air Conditioner Cooling in Your Home? One of the best things about summer is a warm, comfortable home. So it’s only natural that one would expect to find cooled rooms throughout the house. But this isn’t always the case for a two-story house. 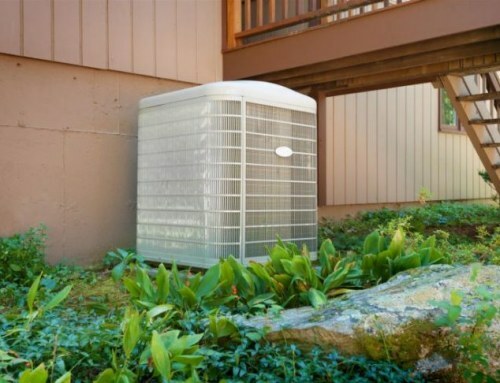 Many multi-story home owners suffer from uneven home cooling even after investing in a central Lemoore air conditioning system. 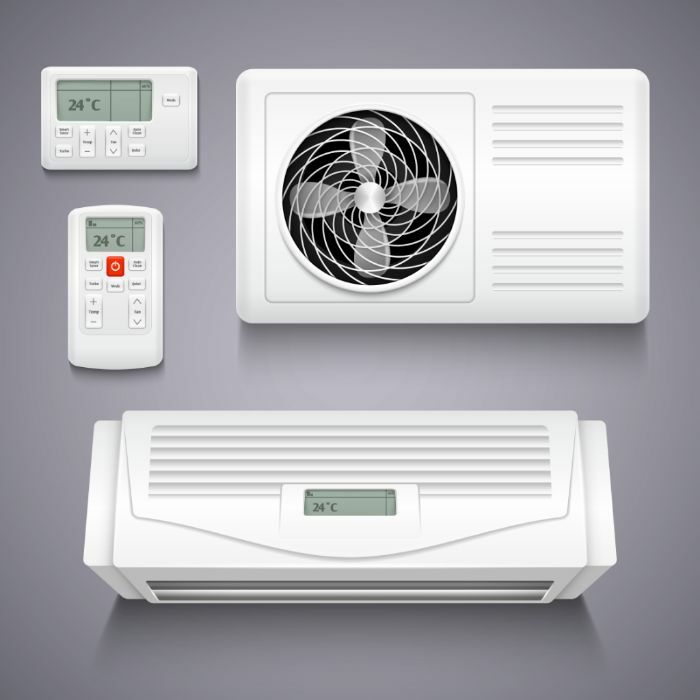 A central AC is expected to cool down the entire property, yet over time, various factors including system age, ductwork problems, and even dirty filters can reduce a system’s ability to cool all parts of a home evenly. When you turn on your AC service for the first time at the start of the hot months and find that it cools well downstairs but feels like you’re having a hot bath upstairs, then you can immediately tell that something is off with your AC. Here are some helpful tips you can try to solve the problem. If you haven’t paid enough attention to your home’s AC ducts, now is the best time to clean it. Over time, ducts get dirty and clogged with dust, debris, and other dirty matter. The more dirt buildup is left untouched, the harder it is for your heating and cooling in Lemoore to work to push cool air through. Hotter rooms are a common side effect of vents getting blocked by built-up dirt. With system zoning, temperature sensors are installed in strategic areas within your house. 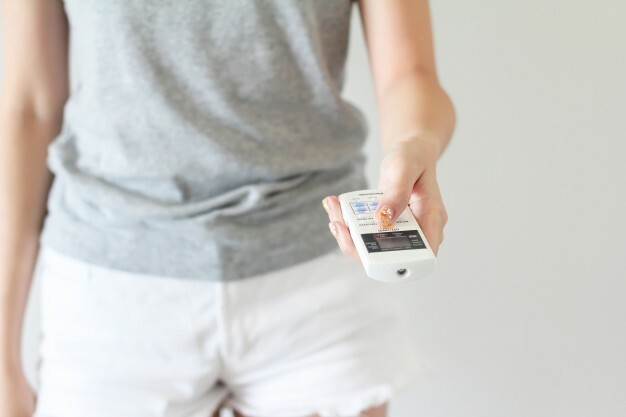 This strategy will allow you to effectively control the temperature of key areas in your home or spaces that are usually hotter than the rest. This works well for multi-story houses or other bigger properties. On the thermostat, you can toggle the fan switch between ‘auto’ and ‘on’. How can this help? When in ‘on’ settings, the fan will stay on and continue to circulate air even after the cooling cycle goes off. Therefore, the cooled air is continuously circulated within your home to help even out temperatures between the first and second floors. 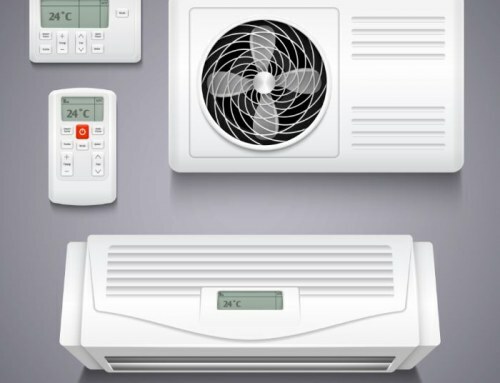 For the ‘auto’ setting, the fan depends on when the outdoor unit is on and working. Attic insulation serves two purposes: trap cooled air in and exhaust hot air out. If proper and quality insulation isn’t installed in your home, your air conditioning isn’t as efficient as you expect it to be. You’ll immediately notice the difference between the upstairs and downstairs temp if the house isn’t properly insulated. 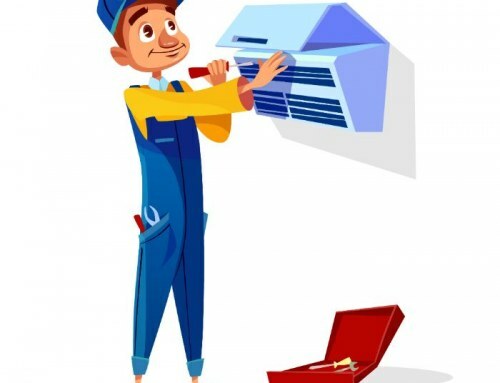 If you suspect this is the cause of the uneven cooling in your home, call a professional for help. 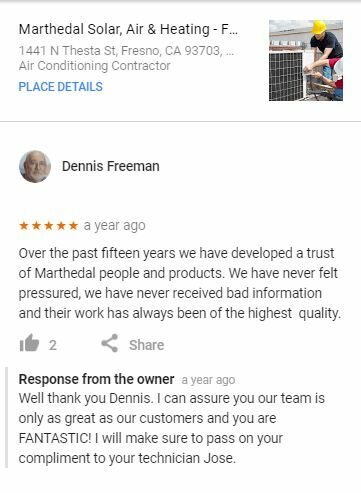 Marthedal Solar, Air & Heating, together with our team of experienced HVAC technicians, conduct a thorough inspection of an AC system in every home to check not just attic insulation or ducting issues but the overall health of your system. 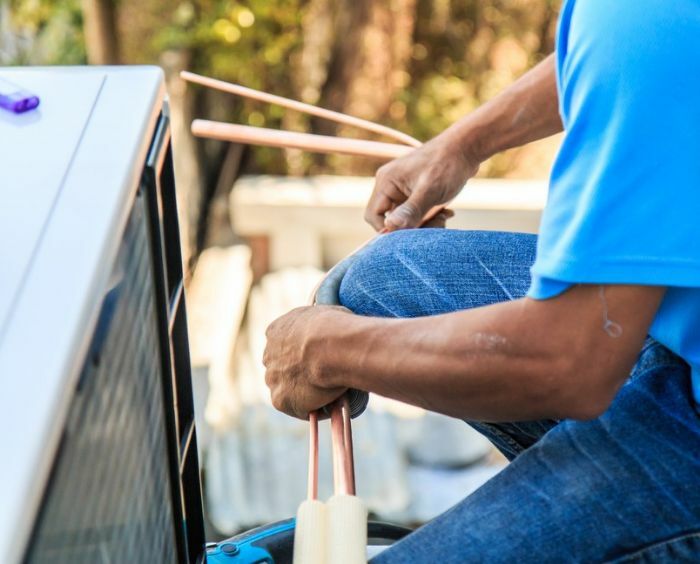 In Clovis, Fresno, and the surrounding communities, we ensure that they get the best solution for their home. 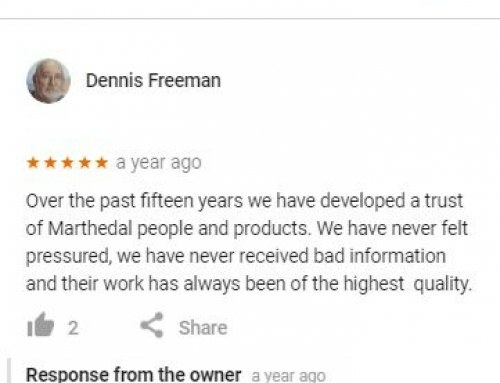 Talk to us today for immediate assistance or visit our reviews page for more details. 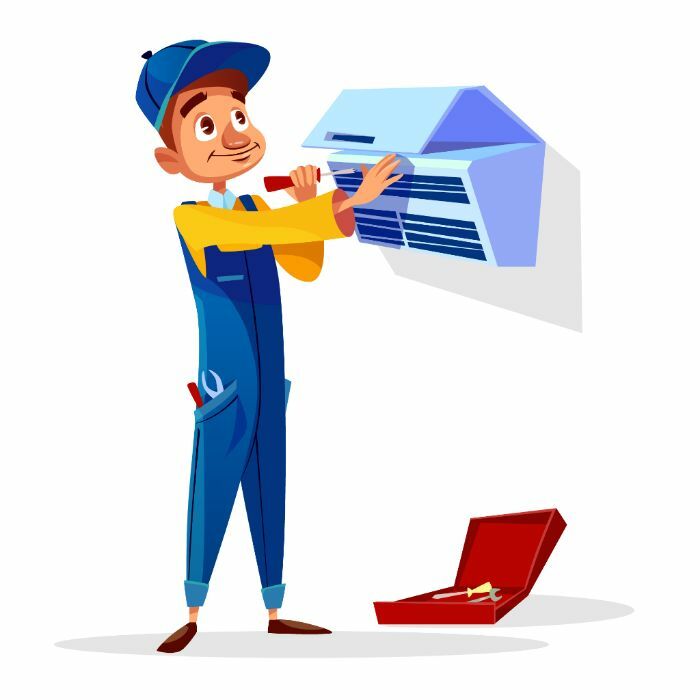 By admin|2018-09-17T12:05:04+00:00September 17th, 2018|Air Conditioning|Comments Off on Tired of Uneven Air Conditioner Cooling in Your Home?